Jim is the Treasurer of Antares Capital. Prior to joining Antares in 2016, Jim was senior vice president, treasury of Golub Capital. 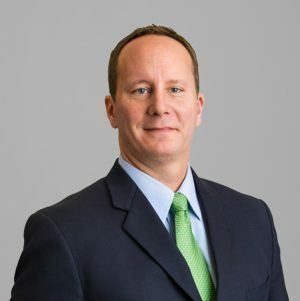 Previously, he was vice president of structured finance at Antares Capital and also was an associate at Heller Financial, Inc.
Jim earned a BA in Economics from the University of Illinois, Champaign-Urbana.